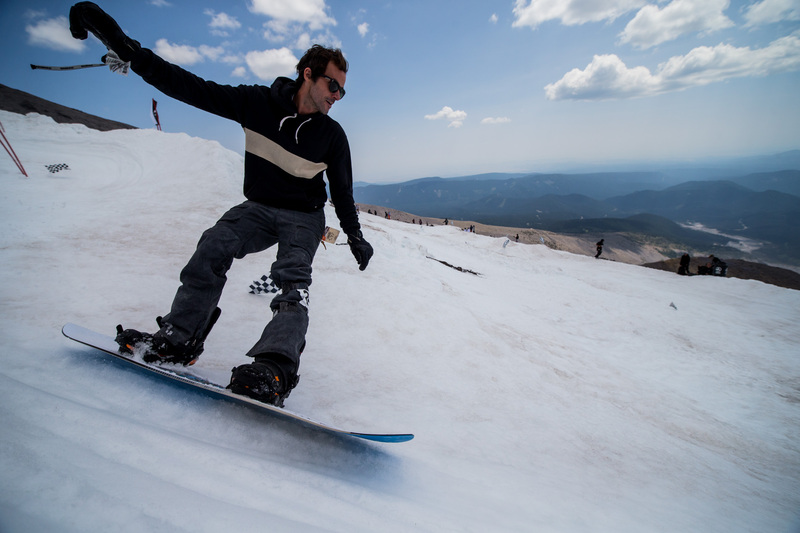 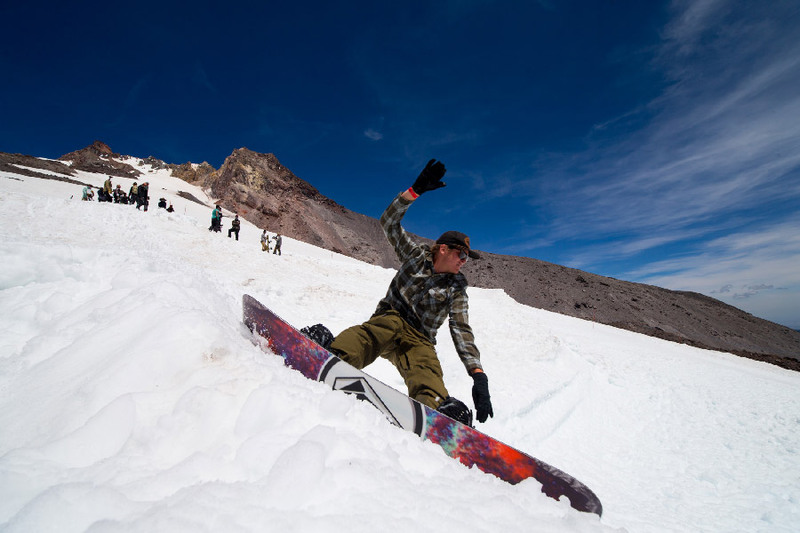 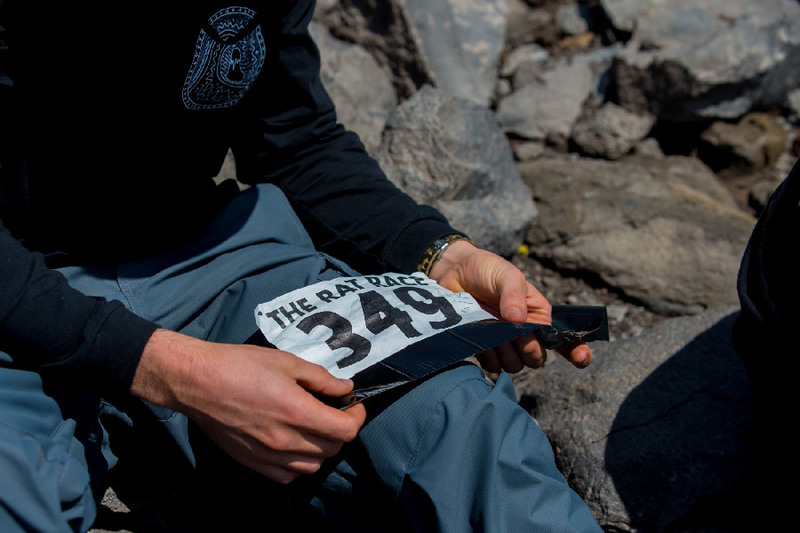 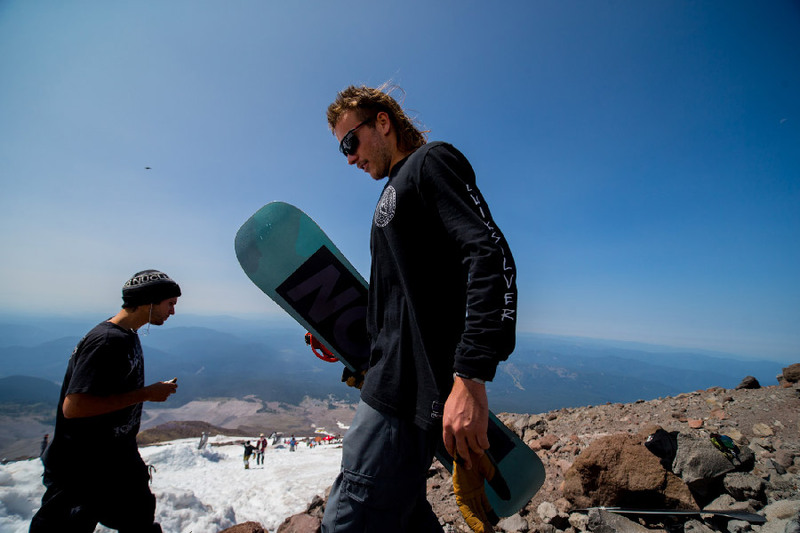 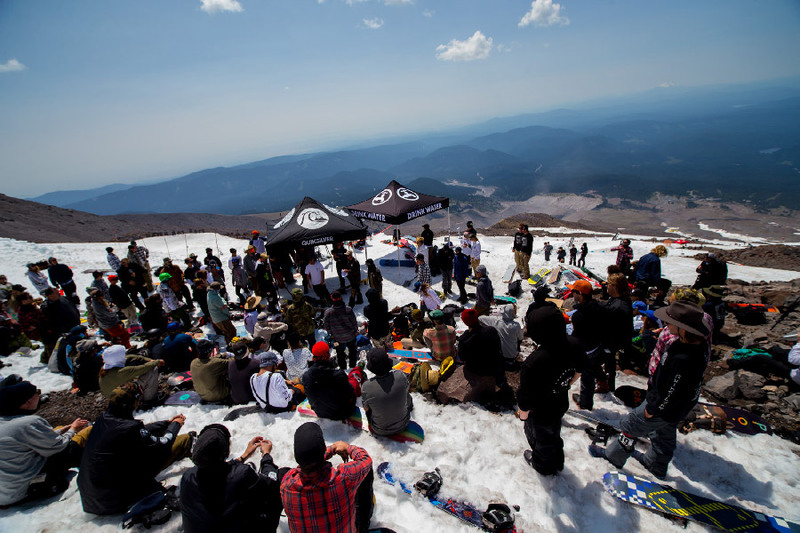 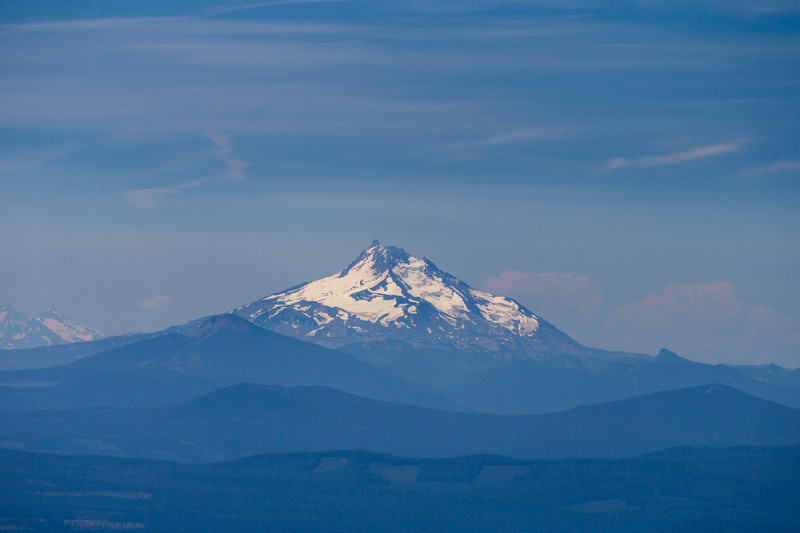 Drink Water’s fourth annual Rat Race on Oregon’s Mt. 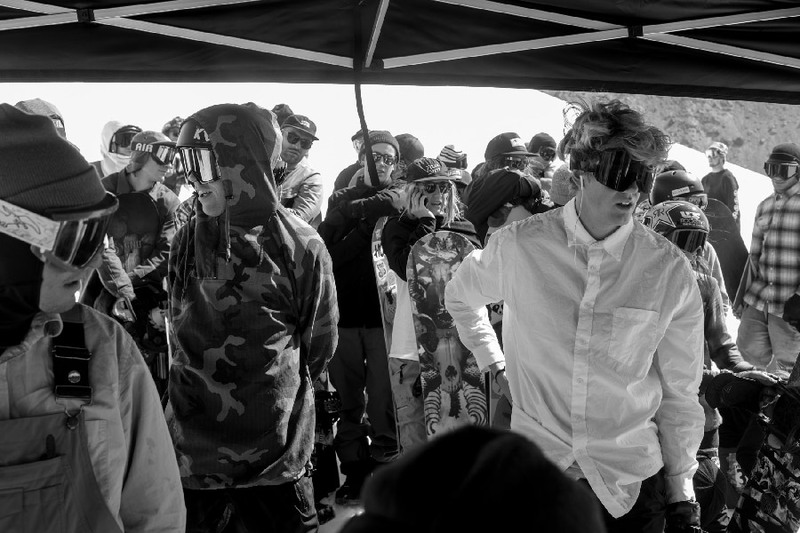 Hood has been another raucous good time. 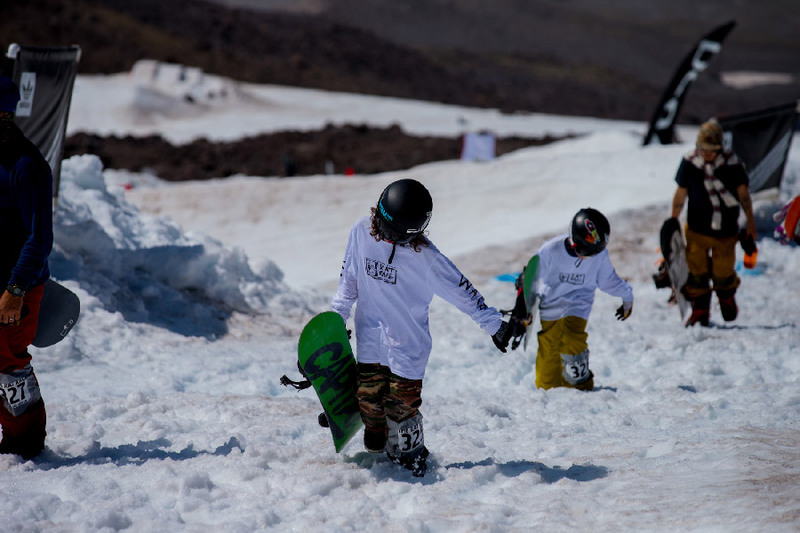 The brainchild of Bryan Fox, Austin Smith & partners at Drink Water, a social enterprise promoting (you guessed it) water, the Rat Race has become a highlight of summer snowboarding, both to raise money for Water.org’s mission to provide clean water in parts of the word that lack access, and have a blast with friends. 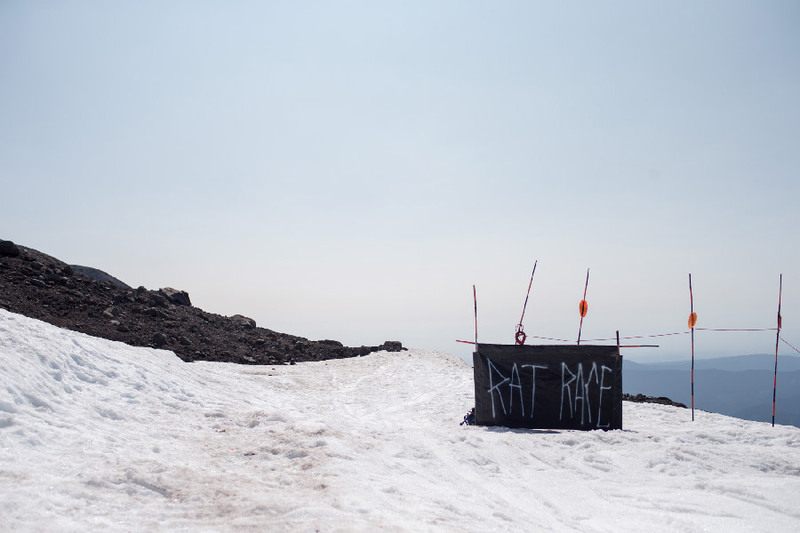 The Rat Race draws some of the world’s best snowboarders, from all reaches of the community: style-masters, big mountain powder riders, urban rail destroyers, Olympic medalists design, and everything in between. 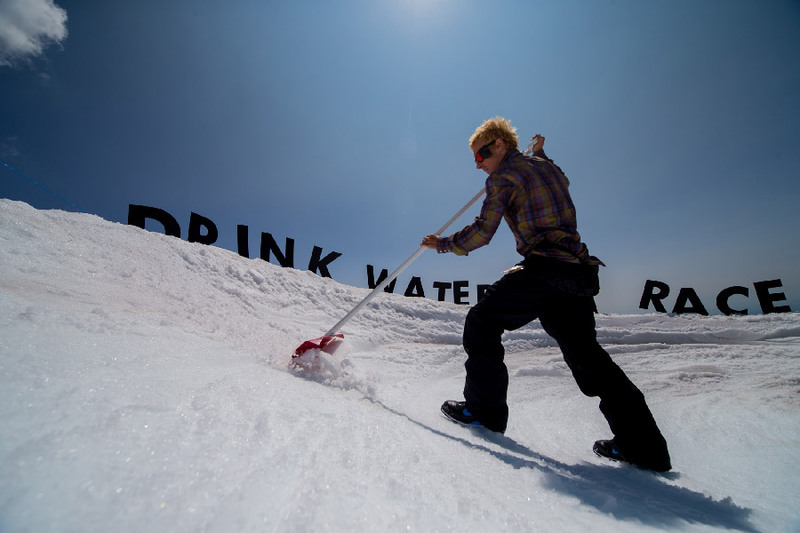 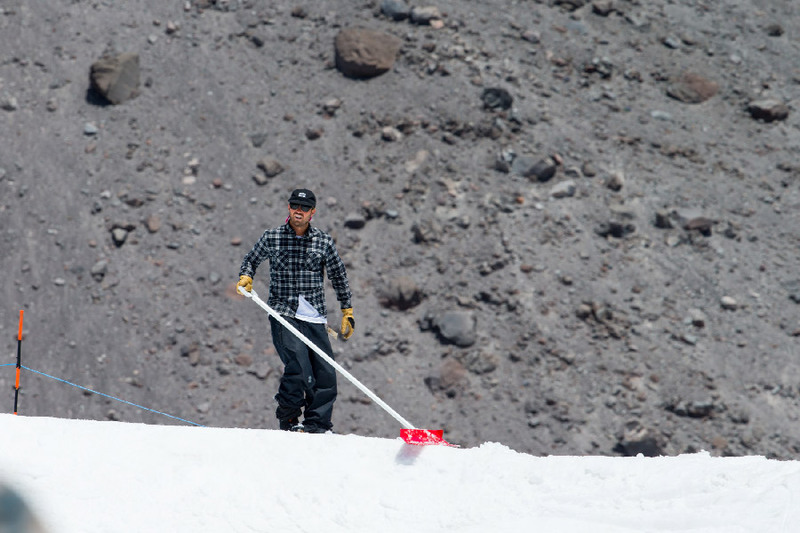 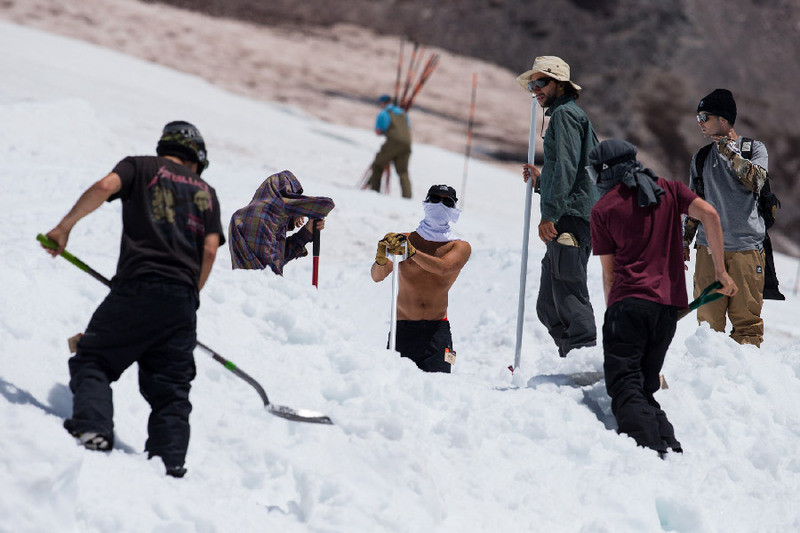 Drink Water’s riders & volunteers come together, design & hand-shape the course, carving into the glacier. 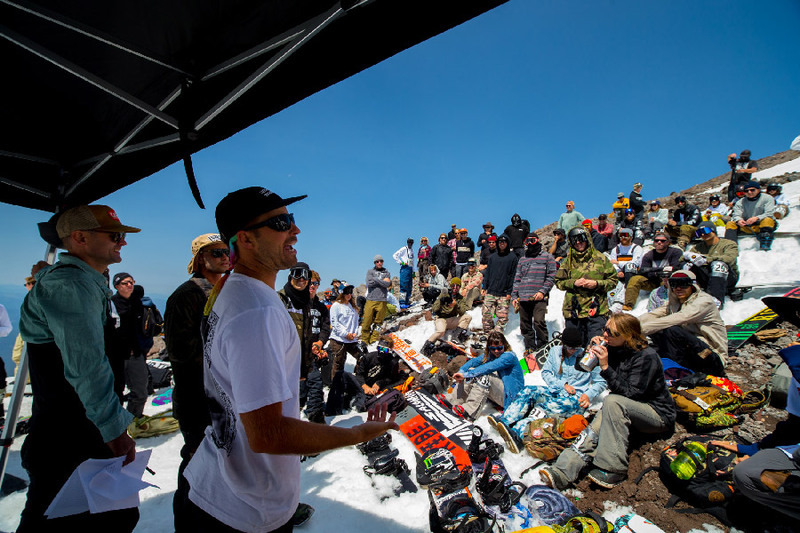 This year’s course may have been the most treacherous yet, located high on the mountain, on a steep face just hundreds of feet from a crevasse. 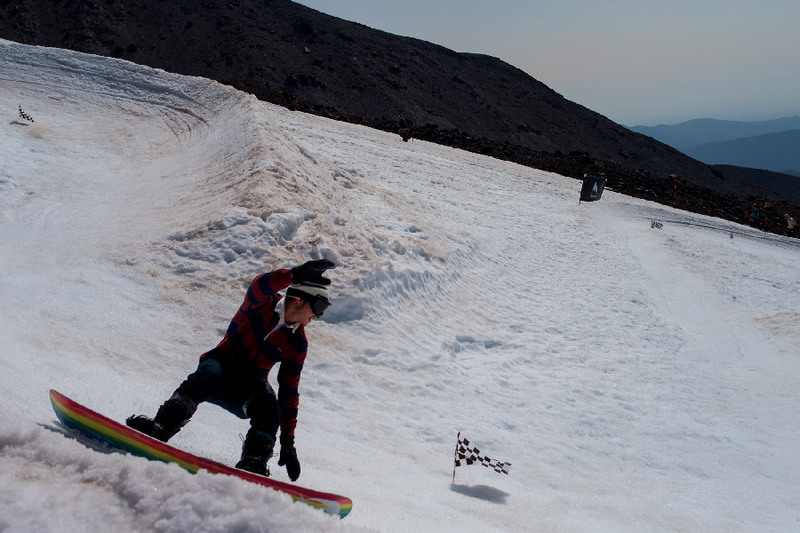 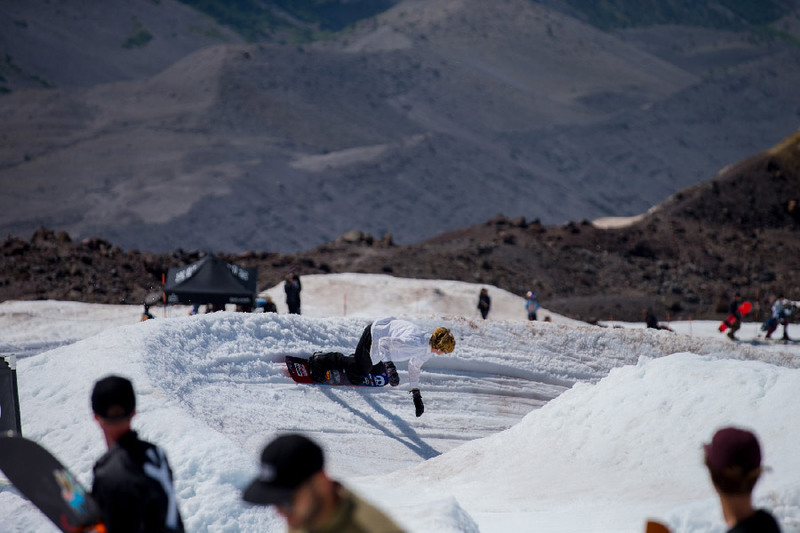 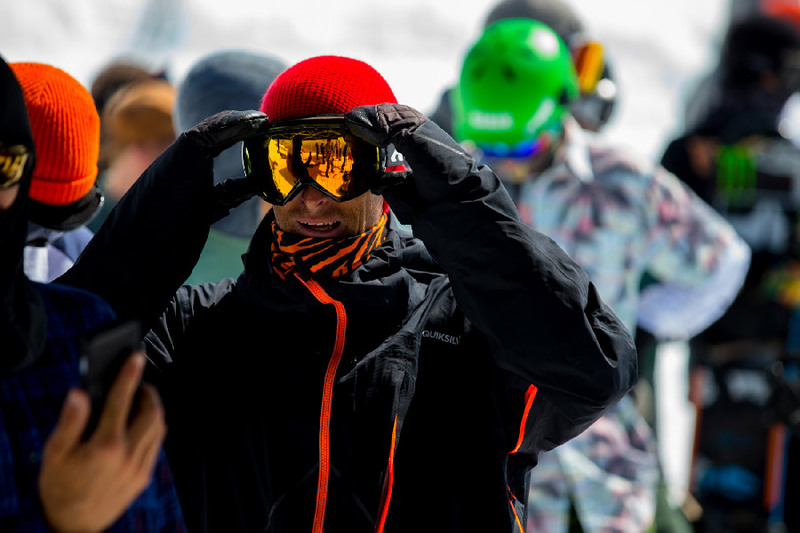 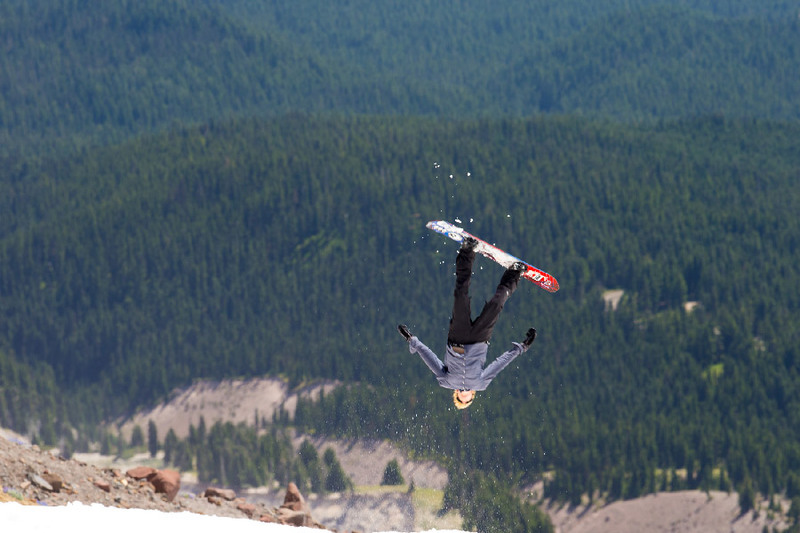 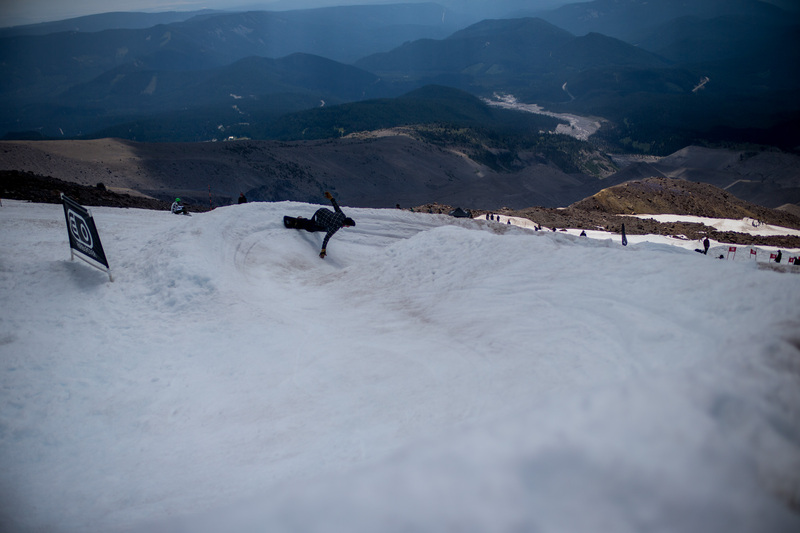 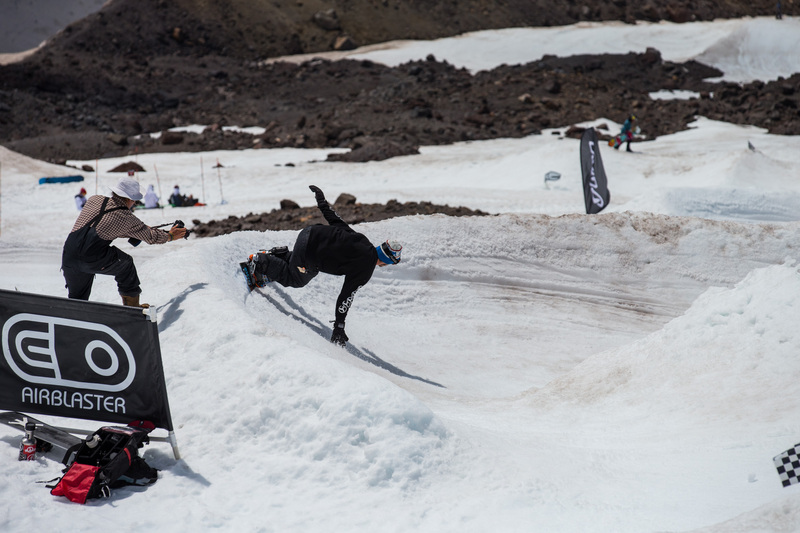 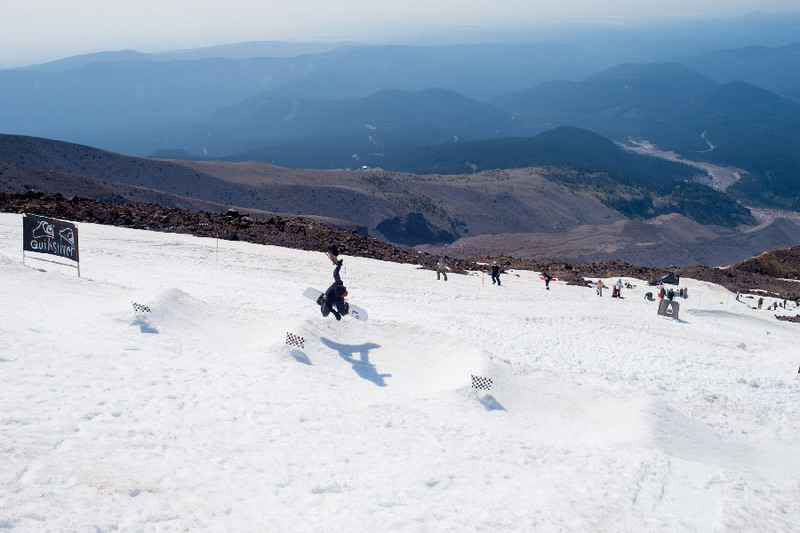 With critical whoop sections that claimed more than a few with savage crashes, and banked berms calling for laydown turns on rail, the course was the setting for some of the world’s best boardriders to test their mettle and draw creative lines. 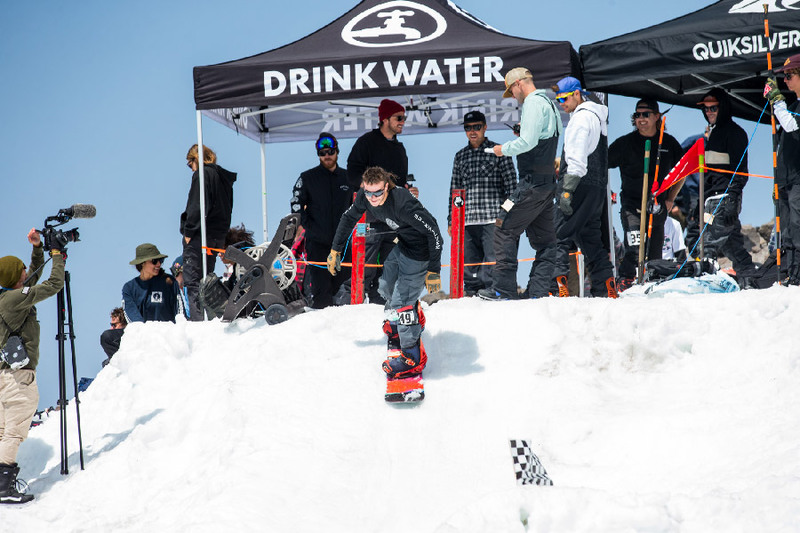 Following the on-hill excitement, competitors and fans headed to Frog Lake for Drink Water’s family-hosted barbeque, lakeside hangout & awards ceremony. 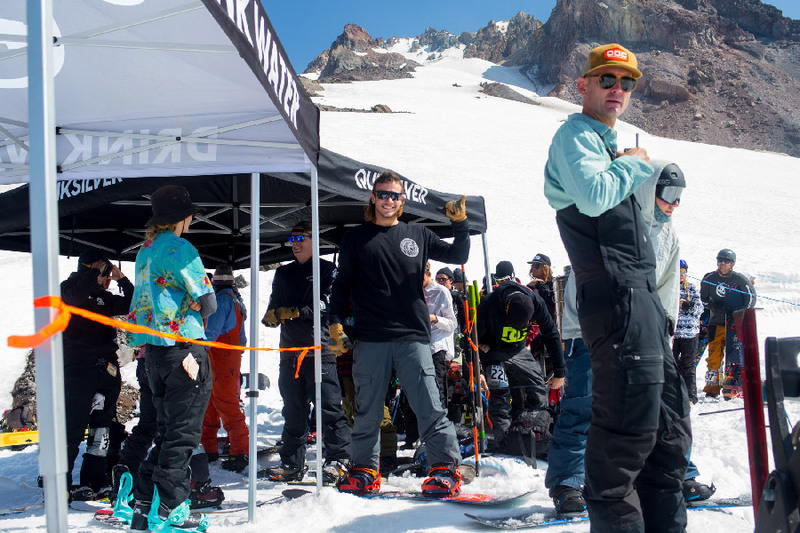 With prizes like Quiksilver & Roxy wetsuits, custom Nitro snowboards, GoPro cameras, Poler tents, and custom-shaped Christenson surfboards, the winners left with more than bragging rights.